Yield is a measure of that amount. 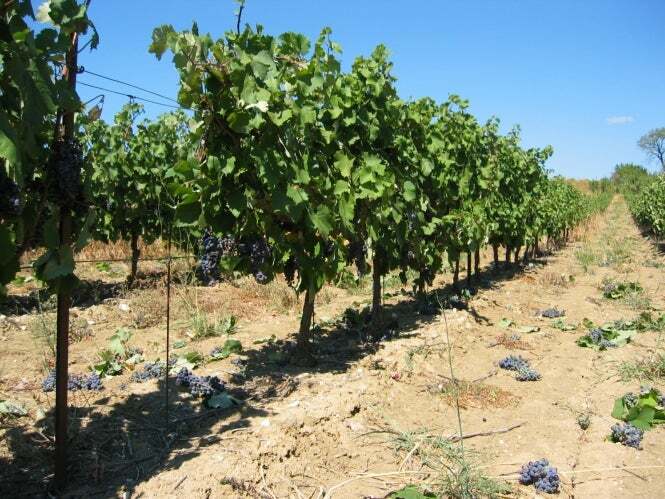 It is often expressed in hectolitres per hectare but can also be measured in Kg/vine. That is because the grapevine, left to its own devices, would produce more bunches of grapes than it could ripen to the level required to make wine. The vine doesn't care. It doesn't know we grow it to make wine. It is happy if birds eat the berries and spread its seeds.